Chigozie Atuanya is celebrating his birthday in Houston today, Sept 13th. The talented actor and this lovely wife are in the State for their honeymoon. 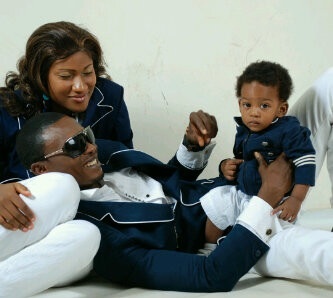 Chigozie revealed to Diamond celebrities he will be throwing a birthday bash today with his family and friends. He also said ” I wishes myself all the good things that bring joy to family”. Please join us in wishing him happy bIrthday. THIS IS BENITO, FROM THE STABLE OF BENITO COSMETICS INTERNATIONAL, SANTIAGO ISANDS. I WISH HIM A HAPPY MARRIED IFE. I WISH YOU ONG IFE AND MAY YOU HAVE EVER GREEN HAPPY FAMILY.